Home Uncategories Was Ashley Naughty or Nice? Was Ashley Naughty or Nice? Ashley was hitting the stage for her Holiday play this year. But the question is, "Was she naughty or nice?" 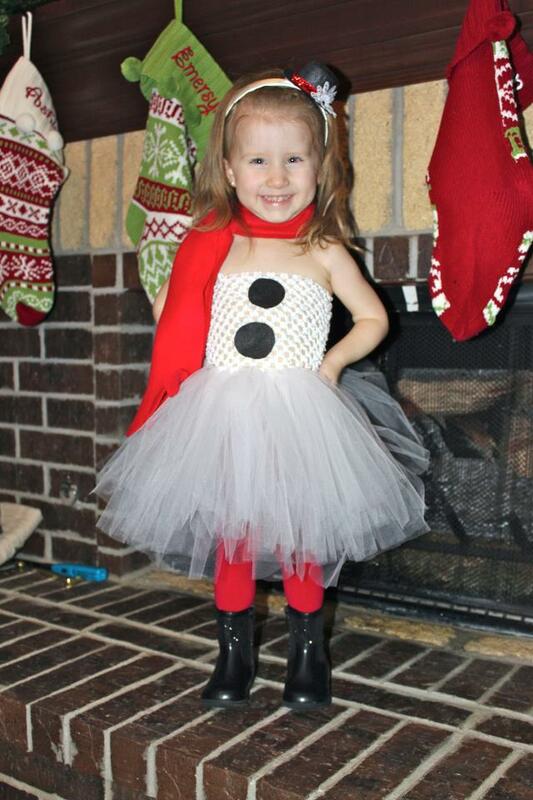 Well, by wearing the We Love Colors children's tights, our guess is is that she was placed on the nice list! Isn't she adorable?